A group of over 30 Guinean alumni of the Institute of Tropical Medicine joined forces with the national coordination for the control of Ebola for a nation-wide reflection on the fight against the Ebola virus disease. The meeting in the capital city of Conakry on Wednesday 29 January 2015 was made possible by the support of the Belgian Development Cooperation. ITM alumnus Dr. Alexandre Delamou is field coordinator of the European Union funded Ebola-Tx project led by ITM. He organised a meeting with ITM alumni and all actors involved in the national Ebola response to reflect on the challenges and lessons learned during the current epidemic . In light of the declining number of new cases across Guinea, Liberia and Sierra Leone, participants discussed how to approach the tail of the current epidemic, and how to avoid new cases causing similar havoc in the future. 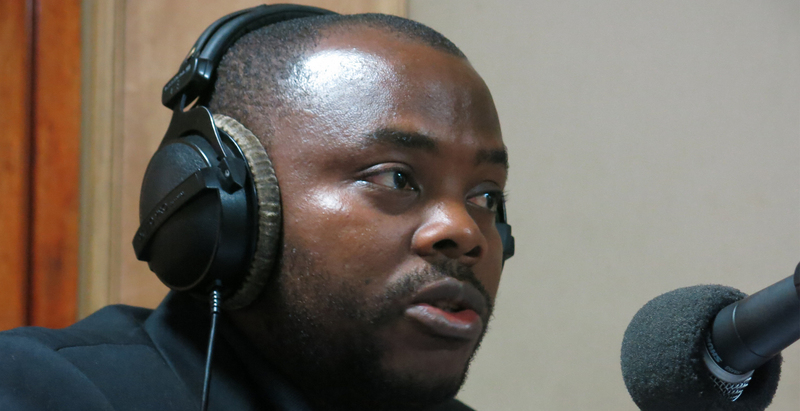 In the morning of 29 January, Alexandre Delamou also participated in a live radio programme on Ebola across 18 independent radio stations in Guinea. Delamou and a range of national and international experts shared their views on the epidemic, emphasizing key messages concerning the virus, prevention measures and treatment options. Live questions and answers with the publicallowed myths and misunderstandings about Ebola to be addressed. In fact, nearly a year after the start of the epidemic, the level of knowledge about the virus disease is still limited in Guinea.